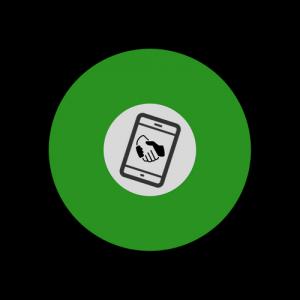 pocketconflictcoach is a fully automated, online conflict coaching course that will help you get ready for more effective engagement in conflict. At your own pace, wherever you are, you will have lifetime access to cutting-edge theory and tools to help you face conflict and difficult conversations with confidence. Are you involved in conflict right now? Have you experienced it recently? Have you intervened in others' conflict, for example as a mediator, negotiator, lawyer or support worker? So this automated online conflict coaching course will cover what’s kicking off in the brains and bodies of yourself and those you’re looking to help, connecting theory and application with ease, giving you a better opportunity to move towards constructive discussion and peaceful resolution. Conflict coaching is the provision of skills & strategies to empower you in conflict to engage with or manage your issues more constructively, normally with a view to resolution. Usually it's one-to-one, in other words by a conflict coach working with you, helping you understand what’s really going on, giving you more space to think about and develop options and strategies. Or sometimes, you’ll find this kind of training being provided to a group, and it could be stand-alone or laid out as part of a mediation process. Most importantly it’s not adversarial. To go through online conflict coaching is to appreciate that your problem won’t get sorted unless you think more deeply about how you approach it. The easy thing to do is to fight, to raise fists or weapons. But you know that does nothing to resolve conflict, right? Going on the attack or arming your defences in response, it might feel empowering, but it’s what can happen when control is lost, when the interests of those immersed in the conflict, including your own, have been skewed or forgotten. And so, spending some time with a conflict coach can help you regain that control. It can help you focus more on your innermost goals, pave out a clearer path towards those goals, boost the skills and behaviours you’ll need to make dialogue more constructive, give you real insight and clarity within conflict. So online conflict coaching does all this, wherever you are, whenever suits you. Just reach into your pocket, and pull out real change for your life! Thank you for looking into how pocketconflictcoach could help you. 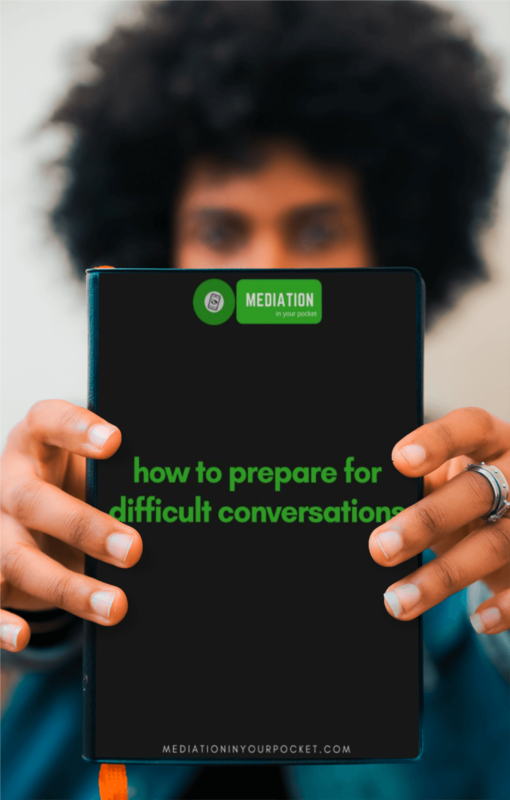 In my experience as a mediator, preparing yourself well to go into mediation, or indeed into any difficult conversation you've been worrying about, is key to making things easier. This course helps you understand why your conflicts are making you feel the way you do, and crucially how to change this, how to improve your control and understanding in any conflict. Doing this work will make you significantly more effective in arguments, negotiations, mediations and more. This is a course that's founded on the understanding that more than likely, your brain contains pretty much the same mechanics as everyone you’ve come across in life, everyone you're up against in conflict. In conflict, your brain has the capacity to operate effectively in every single conflict you face. So if you pick up why it is that your most powerful enemy in conflict is actually your brain, if you develop what you need to boss it, then no matter what issues get in your way you’ll have a far greater opportunity to connect with people and to sort things out. So this little online conflict coaching course is designed to take you on a journey, at your own pace, wherever you are in the world. You’ll have access to it for the rest of your life, whenever you want. Just pull it out of your pocket and refresh your skills. No worries! Just enter your details in this box to get your free copy of "How To Prepare For Difficult Conversations", the tips & techniques in which have helped thousands of people transform their approach to negotiations, arguments, and any moments of conflict in their lives. Here's more about the ebook! The investment for pocketconflictcoach is £199. For this you will have full lifetime access to this online conflict coaching course, together with regular support and access to all future updates as theory and application develops over time. 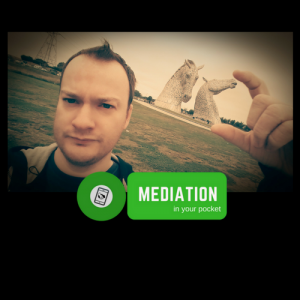 Here at Mediation In Your Pocket, we believe this online conflict coaching course will transform your approach to conflict more than you ever thought possible. We're so sure of this that we offer a 30 day money back guarantee. If you are not happy with the course content, or you don't feel it is for you, simply email us to get the entire cost of the course refunded. Once you access the course, you will be given an introduction which helps you plan out how to fit the course modules into your daily life, a crucial step in making sure you build up and maintain some momentum on the course. You will then be free to go through the modules in the course at your own pace, each module and section unlocking as you progress. 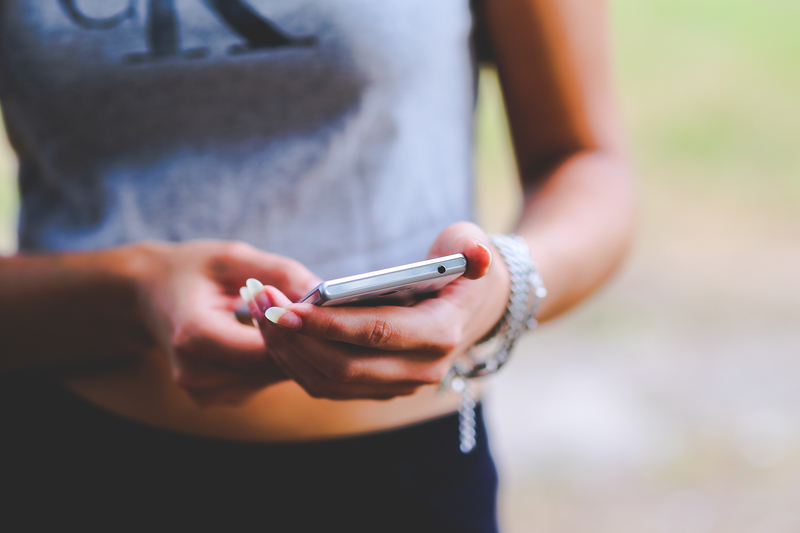 During your course, you will be able to seek help or encouragement from us whenever you need it, as we want to make sure you get the most from your experience. This innovative online conflict coaching course will map out for you the parts of your brain and body you’ll want to pay attention to in the midst of conflict. It’ll help you develop proven techniques to increase the space between your impulse and your response, and will guide you by the hand as you seek to carve out new habits in the lead up to and during difficult conversations. Crucially, it’ll also help you understand why you need to do all this, why in the resolution of conflict, as easy as it might be to point that finger, it ain’t that other dude who needs to change. Your online conflict coaching course has been written for you by our Founder, Scott Docherty, mediator, author, Vice Chair of Scottish Mediation. He has written it based on his years of research and application, helping countless parties in conflict engage constructively with each other, empowering them to resolve and move on. During the course, Scott will be available to help you with anything you need to get the most from your experience. 100% secure | full money-back guarantee | become more effective in conflicts today!